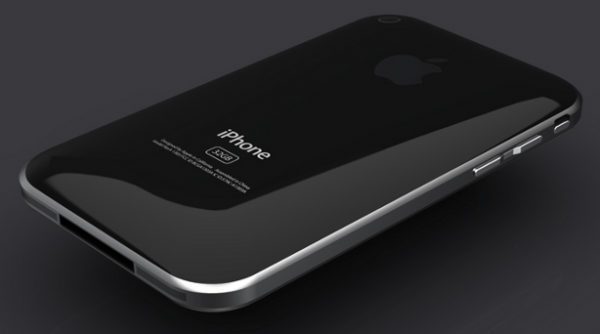 iphone has always been the talk of the town due to Apple’s brilliant marketing strategies and a great fan following. iPhone 4 has not even reached various markets, even after 1.5 million sales on the very first day of being made available to the public. 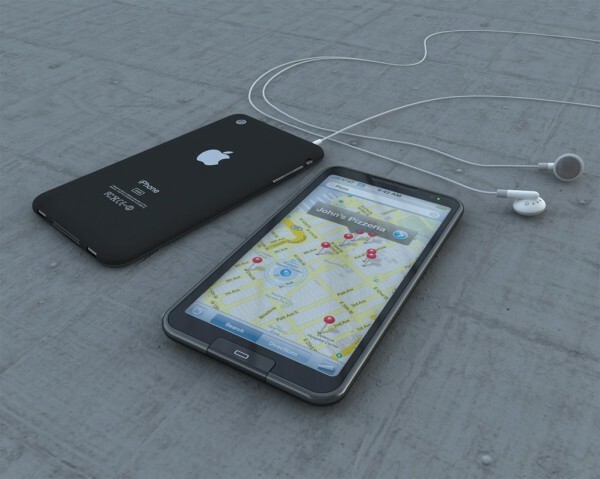 And here we have a crazy update! 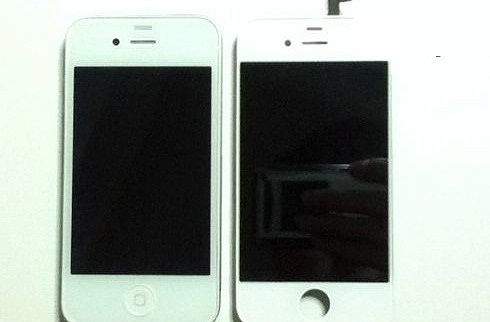 iPhone 5, successor of iPhone 4, we know nothing about the Hardware and other specifications, but we surely have some leaked screenshots of iPhone 5. 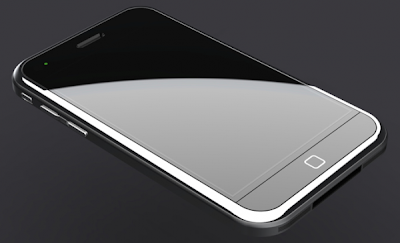 According to the screenshot, it appears that iPhone 5 may have an Antenna. The obvious question is WHY? It may be because of the iPhone 4 Holding issues which led to reduced network coverage. 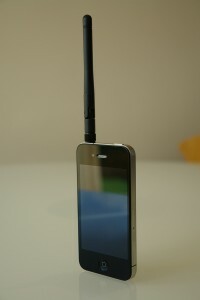 Or that antenna may be an extra accessory which would have been included while taking the photo. We never know! 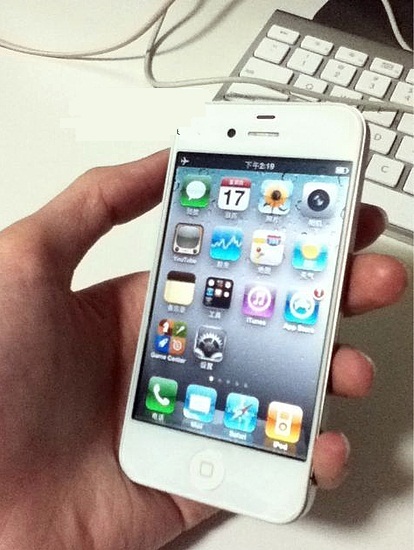 And after all this, we are not even sure weather this is a real Leaked Screenshot iPhone 5 or not, as it appears very similar to iPhone 4 with just an Antenna attached. (It can also be a Photoshop trick) Some guy would just be kidding around with all those Apple enthusiasts out there.